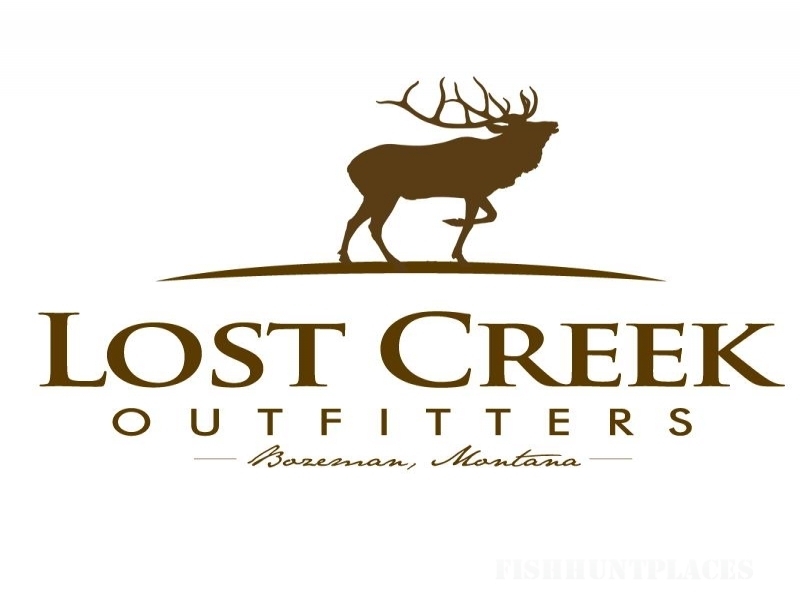 If you are looking for an exceptional place to hunt quality Elk, Mule Deer, Mountain Lion and Bear come join us at Lost Creek Outfitters. 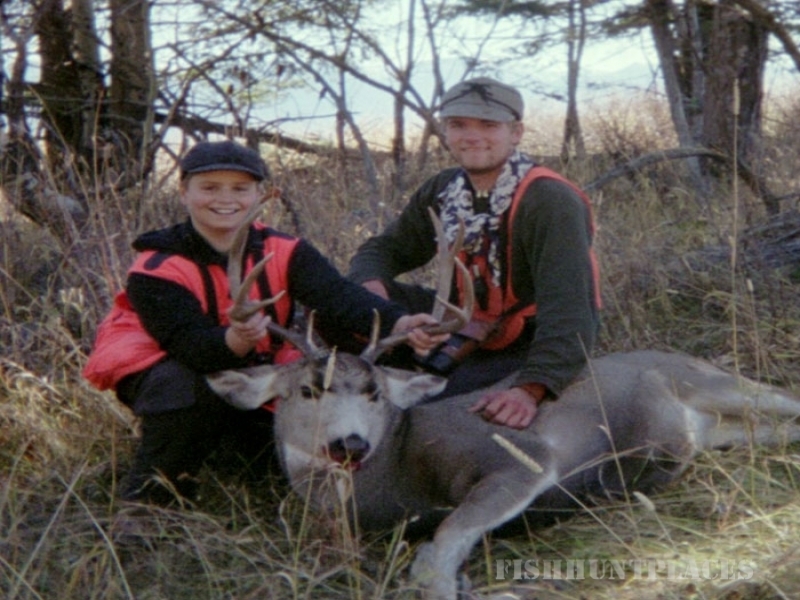 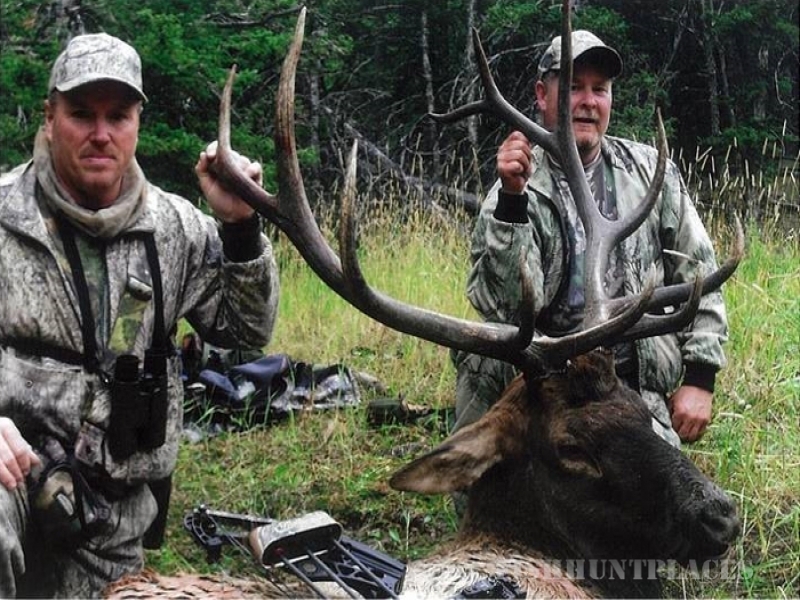 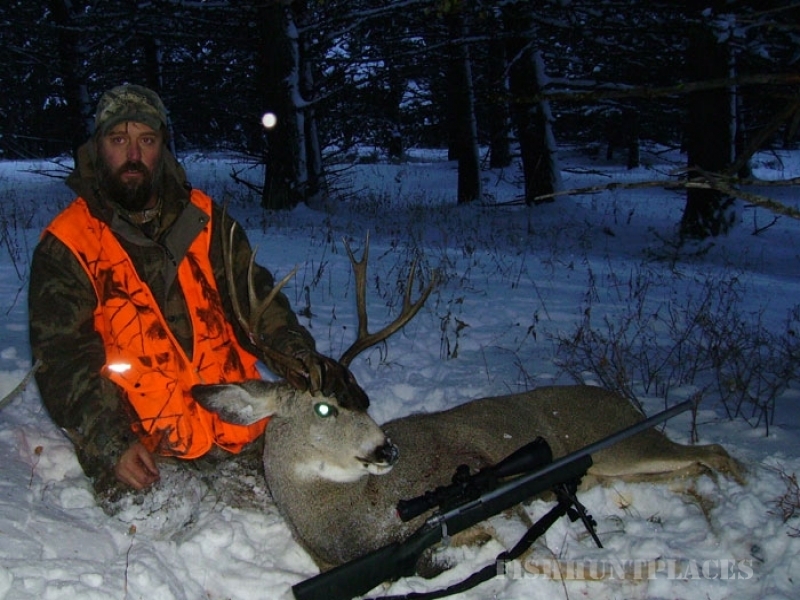 Our vast private land offers some of the best hunting Southwest Montana has to offer. 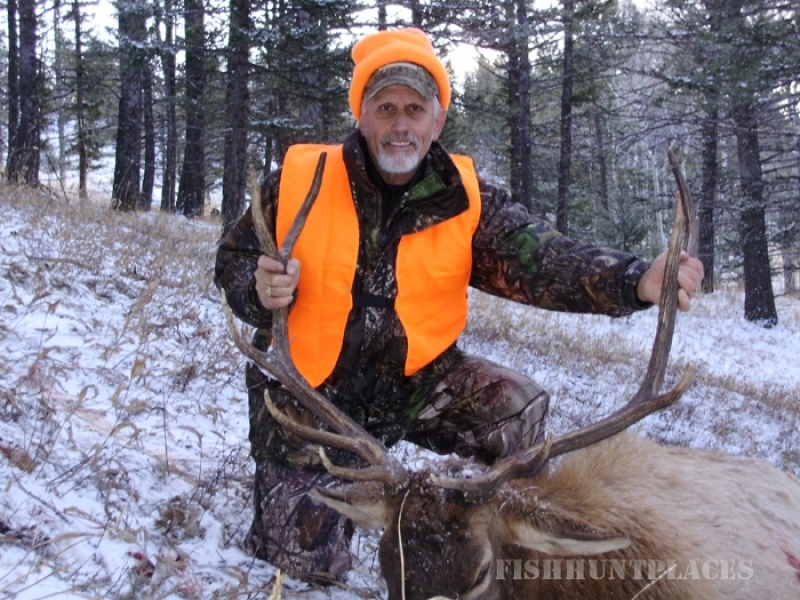 You will be guided by experienced guides who know the property and how to provide hunters with the best opportunities for success and unforgettable memories. 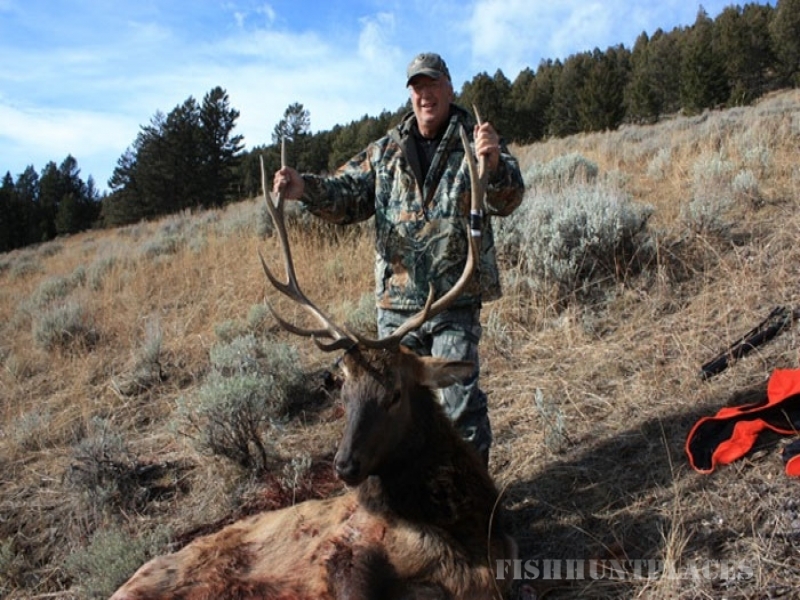 Trophy animals have been taken from our property year after year including a Pope and Young mountain lion that made the record books in 2011. 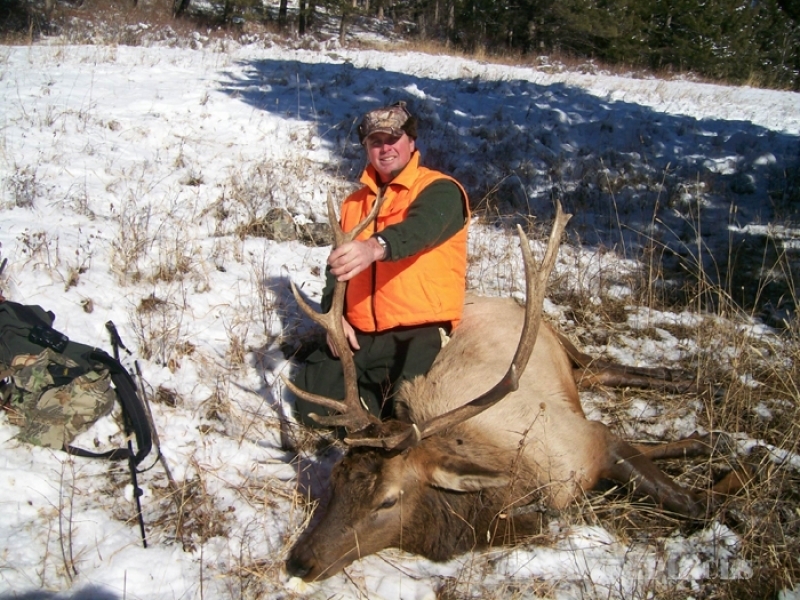 Our goal is to provide hunters with the opportunity to see and pursue trophy game with friendly and experienced guides, and to provide clean and hospitable accommodations without paying a fortune.